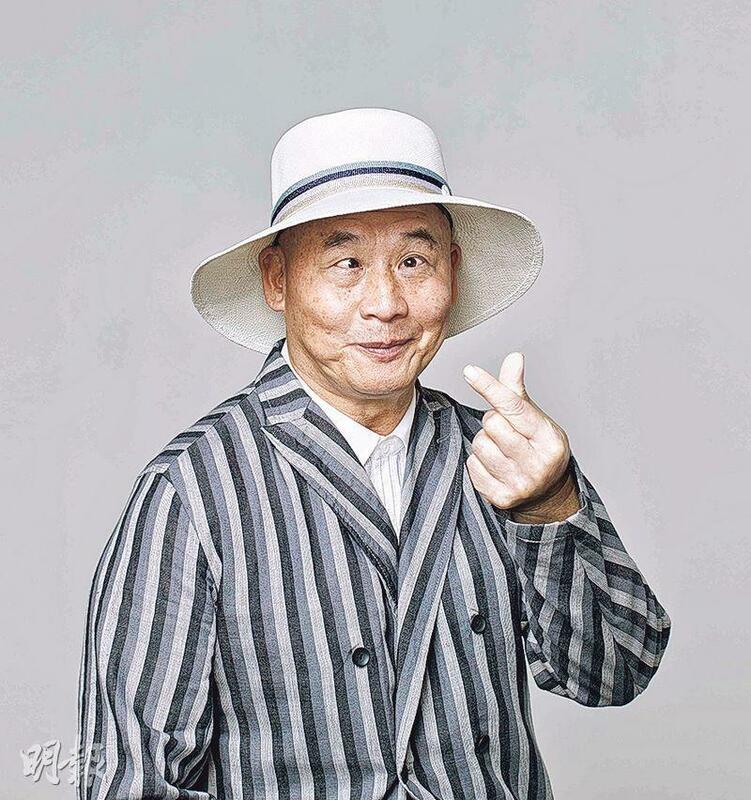 Tse Yin starred in films like THE FATHERLESS SON, THE BEAU, PRINCE OF BROADCASTERS, THE PRODIGAL. His show business footsteps also witnessed the development of Hong Kong film history. Tse Yin's neither good nor bad aura that was unique in the film industry not only continued past romantic actor's tradition, his unique personal charm expanded the traditional dramatic range. 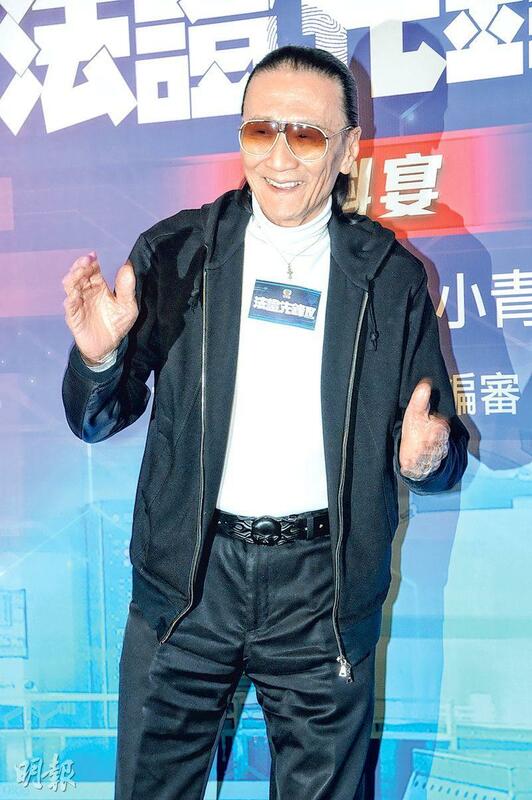 With his personal charm he shaped Cantonese film classics that appeared in the late 60s. In the late 70s, he performed in many television series. His mature masculine charm was very popular on the small screen, as his character in THE SHELL GAME (1980) remained a classic today. 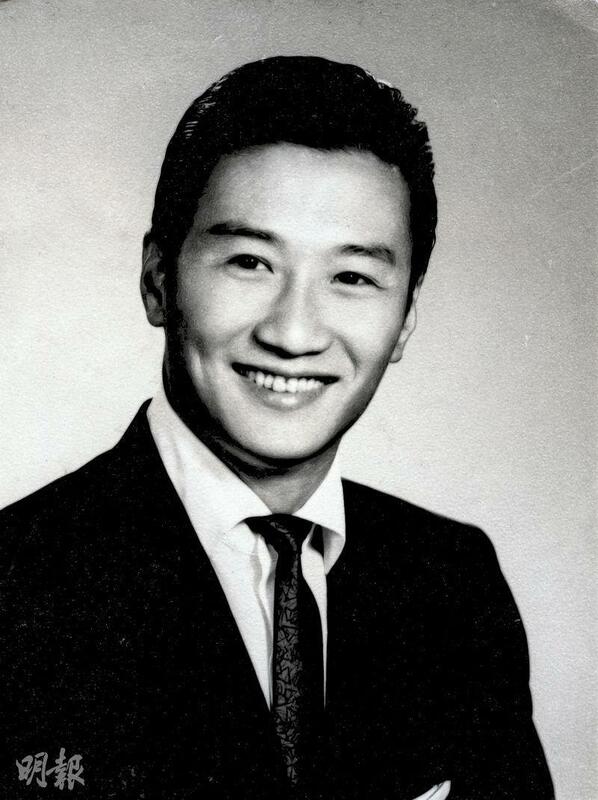 He then returned to the silver screen and starred in CHALLENGE OF THE GAMESTER (CHIN WONG DAU CHIN BA, 1981) and was as glorious as he has always been, as he launched another chapter in his show business career.